Scams with these types of loans are more frequent since a majority of these lenders do not have to be licensed and are not vetted by any state or national agency since the money they lend is not a conventional mortgage loan that has licensing requirements. Sometimes called private money lenders or hard money lenders these lenders use money from private individuals to fund the loans they are making. While there are many legitimate private money lenders there are some who are not legitimate and are just looking to steal money. There being no licensing requirement for private money lenders it is much harder to identify the legitimate lenders from scam artists. Some common signs of money lending scams include a lender who is ready to lend you money with little to no questions asked. Did you have to fill in a credit application (which also could be a problem since you gave away your credit information which they can sell to identity thieves for more profit)? Does the lender know about real estate investment, can they answer basic questions to you about investing in real estate and lending terms? Is the lender asking for a large up front lending, application or loan insurance fees? Did you find this lender through some Facebook group, some Craigslist advertisement, or did they just seek you out and contacted you about lending money to invest in real estate? Are their lending terms too good to be true? 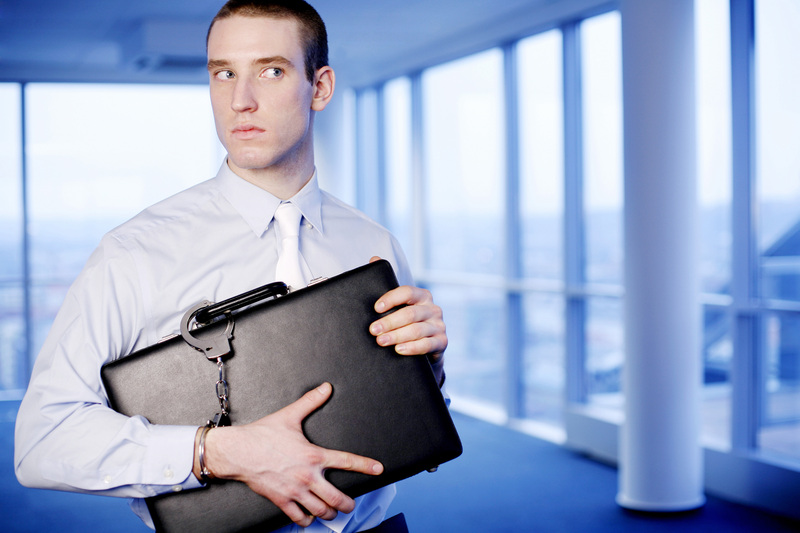 Answer yes to any or all of the questions and you could be facing a lending scam. Best bet to avoid lending scams is to only use lenders you personally meet and have been referred to through network relationships who have also dealt with the lender. If interest rates are too good to be true then it is likely a scam as most legitimate private money lenders are charging above the usual interest rates found with conventional loans due to the higher risk associated with their types of loans. They will go through a rather complicated process to make sure the real estate is worth the amount of the loan and that with rehabilitation and improvements the value will only go up. Most private money lenders also don’t ask for large upfront fees for loan insurance or some other type of fee. This type of scam is more likely to happen to out of state investors who don’t ever go to visit the property they are considering buying and don’t have trustworthy help in the location they want to buy in. This is more prevalent now with many investors from other states and countries trying to purchase property in lower cost of living areas for fix and flips or fix and rent scenarios where the investor hopes to buy the cheap real estate and fix it up for profit. There have been cases where unethical sellers or unethical real estate agents claim to have property for sale and when an out of town buyer makes an offer they insist on using their inspectors or contracts to give the buyer an impression that the real estate investment is in good shape. Since the buyers don’t visit the property and never intend to visit the property they must rely on those local to the area to be their eyes and ears. In many of these situations the sellers may not even be the true owner of the property, there may be outstanding liens, building department work orders outstanding on the building or more. After the buyer takes title they then are stuck with paying off old liens and making sure all work orders are done so that the local building department does not come out and deem it unfit for occupancy or condemn the property. Where the seller was never the true owner of the property and through means of fraud sold the property to an unsuspecting buyer the buyer could end up losing both their cash and the property when the real owner comes to claim their property. The best way to avoid property condition scams is find real estate listed through the Multiple Listing Service (MLS) or a local real estate agent website with access to the MLS. Off market deals, For Sale By Owner deals, some Zillow properties or deals found on internet classified sections may seem like a great bargain but if you don’t know who the seller really is and don’t have a good team helping you to purchase the property it is best to stay away from those deals. Remote investors should always make it a point to visit the location they want to invest in and meet local real estate agents, local attorneys, local contractors to get an understanding of their experience and expertise in helping you buy remotely. By having a properly licensed and trustworthy team that you have met in the location you want to invest in you are less likely to get scammed and the opinion of your team can help you from making a big mistake by buying the wrong property because it is in the wrong location or is in bad condition. payments for the real estate itself and terms of ownership and use of any dwellings or buildings on the real estate. Land contracts are favored by buyers since it will allow them to avoid having to deal with any banks or lenders who may have strict credit requirements or may have condition requirements for the real estate. Common scams involving land contracts include having extreme restrictions and/or requirements that make it guaranteed the buyer will fail in some way and end up losing the property back to the owner. Charging interest rates on the payments that are well above normal market rates is another scam some buyers using a land contract may run into. Another scam may involve the real estate owner neglectingto register the land contract and running up liens on the property or adding additional mortgages to the property and then letting it go into foreclosure. Upon foreclosure the land contract holder could lose all the equity they may have built up over the term of the land contract depending on how a court decides. In order to avoid real estate investment scams involving land contracts all parties should have their own legal representation review the land contract in order to make sure their interests are protected and to make sure the land contract is drawn up in accordance with the terms of the law. A land contract that fails to meet certain legal requirements could end up being set aside by a court when the time comes for either the buyer or the seller to enforce their rights. 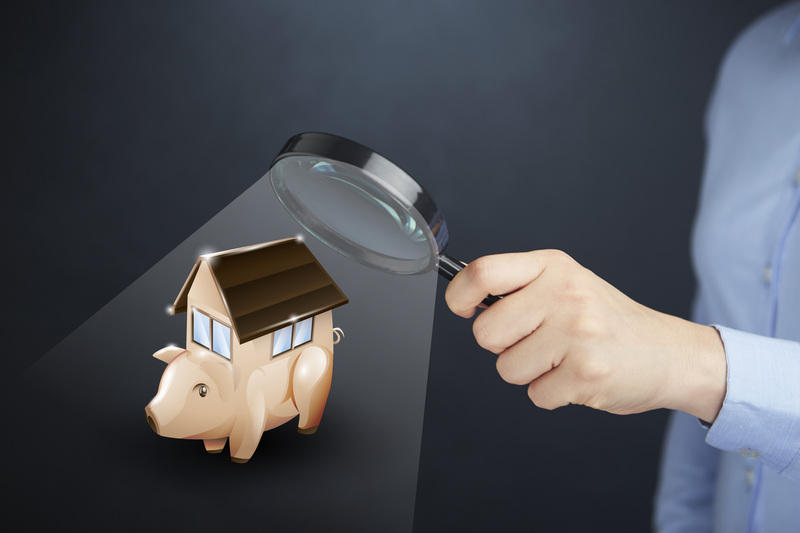 While this scam does not always affect real estate investors directly depending on how the person scammed reacts it could have an impact on home sellers and those seeking to rent out property. In this scam someone will steal pictures of a home for sale or for rent and advertise it for rent themselves to unsuspecting people. This is more common with homes that are vacant since there is no one around to actually confirm what the reality of the situation is. Normally the scammers will tell potential renters that they are out of town owners trying to rent out their property and are not around to show the home. They will tell the prospective tenant to look at the property through the windows and if they like it to mail or wire them first month’s rent along with the security deposit and they will be sent the key. Fake leases are often used to make the scam seem real. Once the money has been sent the scammer may even mail fake keys to the tenant after which they will come to realize the keys are fake or will never receive keys and will wonder where their money went. Often times the amount of rent offered for these homes by the scammers are well below normal rents than would be expected for such a home. These lower than normal rents can create a sense of urgency for the potential tenant to move quickly in order to secure the place before someone else can get it. Once a person loses their money and find they cannot get into their newly rented place then they may begin to research the property and search out the real owner only to discover the property was never for rent or they paid the wrong person to rent the place and the current owner is not in a position to help them out since they never received any money. Home sellers, especially where the home is vacant, should make sure signs are prominently placed that show that the home is for sale. If a home is in an area where rental scams are more common it makes sense for the homeowner to place signs on the inside on a window so that someone looking at the window can see the house is not for rent or if for rent they should only contact the correct person. Homeowners who want to rent their property out should also make sure their signs are prominently placed and should also consider placing signs inside the home that are visible to anyone who would happen to walk by the window to see inside the home. While these types of scams generally will not directly impact the homeowner, having to deal with angry people who don’t understand how they were scammed is still something best avoided. 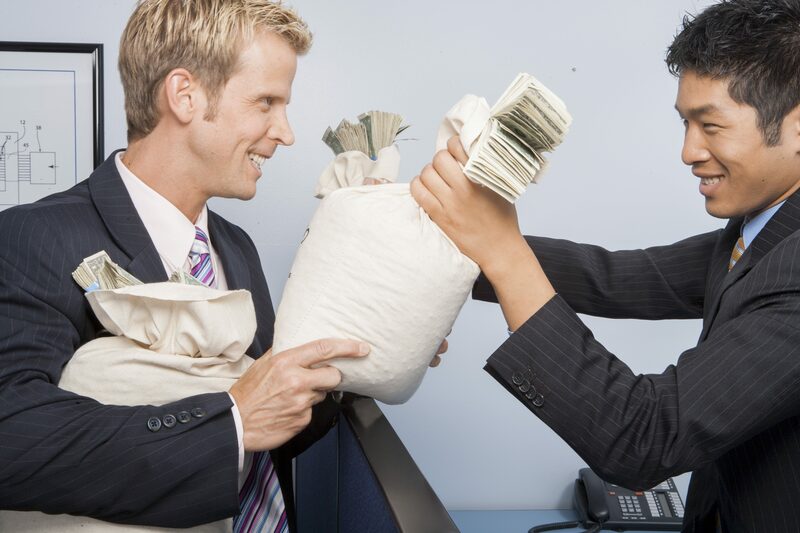 Anytime money is involved there are bound to be scams that seek to separate that money from its owner. 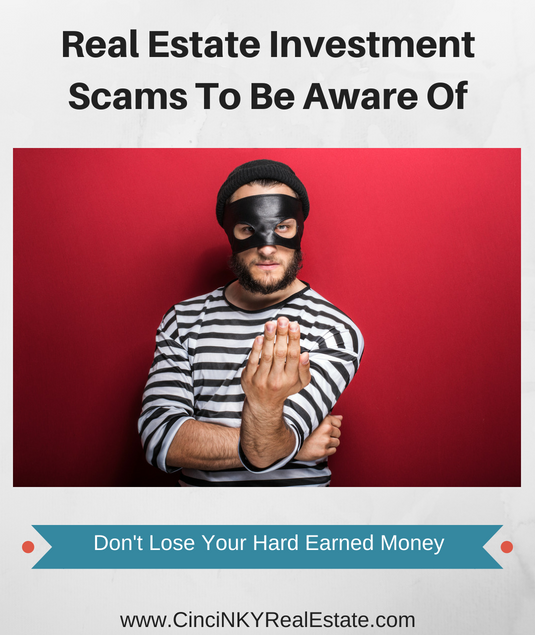 Real estate is no different and there are plenty of real estate investment scams that seek to take advantage of those trying to earn some extra money. Extra steps such as seeing the property and areas you wish to buy in, hiring trusted advisers, and making sure your legal rights are protected can go a long way to ensure a positive real estate investment outcome. About the author: The above article “Real Estate Investment Scams To Be Aware Of” was provided by Luxury Real Estate Specialist Paul Sian. Paul can be reached at paul@CinciNKYRealEstate.com or by phone at 513-560-8002. If you’re thinking of selling or buying your investment or commercial business property I would love to share my marketing knowledge and expertise to help you. Contact me today!